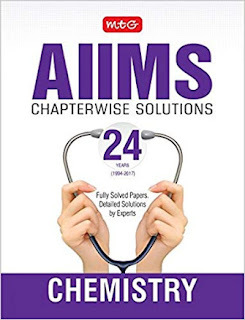 24 years AIIMS Chapter wise solutions - Chemistry is a chapter wise question bank having questions from past 24 years AIIMS Chemistry. This book is updated with the questions of 2017 AIIMS and Chapter wise AIIMS previous year questions of last 24 years’ (1994-2017) with detailed answers for easy and clear understanding of the AIIMS Exam pattern. Chapter wise questions, give a clear idea regarding chapter weightage. 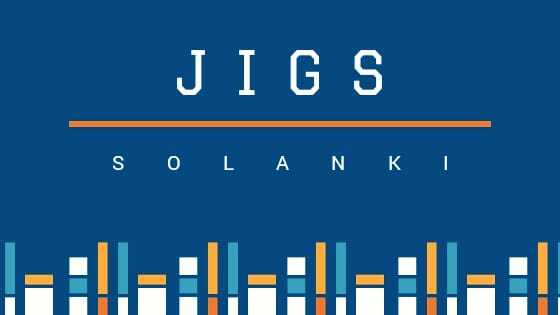 Once, after completing the chapter, attempting questions from previous years’ exams give a real indication of the efforts required.Our main objective is to help the medical aspirants who can't join our classroom program or who can't afford classroom coaching fees. This test series is designed in a way that even a student can prepare at home without any coaching. This can be great revision tool for the students. It will help students to maintain their schedule.